While an increasing number of pundits try to drag us down into their unseemly world of doom and gloom, Review-Journal columnist Wayne Allyn Root is a bright light who brings mirth and joy in his brilliantly written comic essays. His parody of a conservative commentator is wonderful, and his relentless “defense” of the president is hysterical. There is no better way to escape troubling times than through humor, and I salute all those people who make us laugh. Thank you, Moe. Thank you, Larry. Thank you, Curly. 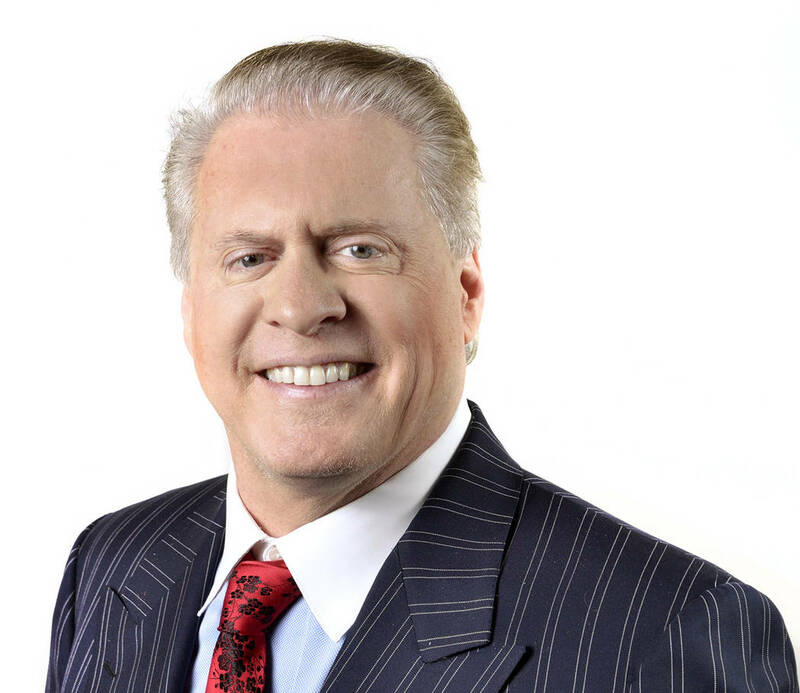 And, most of all, thank you, Wayne Allyn Root.